The newest finding bound to stir up a lot of debate finds a link between obesity in mothers and autism in their children. The study conducted by researchers at the University of California looked at 1,000 children between the ages of two and five. Around 700 of the children either had autism or developmental delays. The researchers found that women who were obese during pregnancy were 67% more likely to have autistic children than were women who were in the normal weight range. 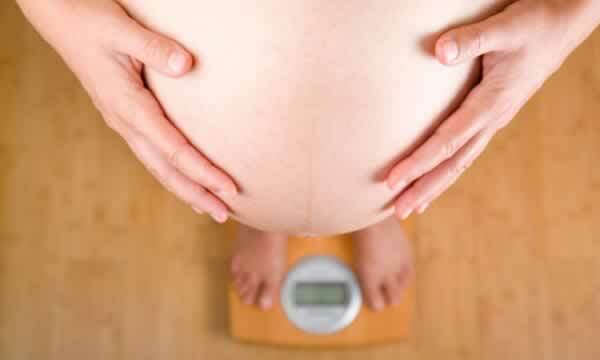 Obese mothers also had twice the risk of having children with other developmental delays. The experts state that inflammation and excess blood sugar (which are linked to obesity) may be to blame as these substances could reach the baby and damage its brain. But lack of blood test data or solid information on the women's diets and habits during pregnancy makes these findings inconclusive.